As she acknowledges, there is both subversive and conservative potential in this role. What it is not is apolitical. 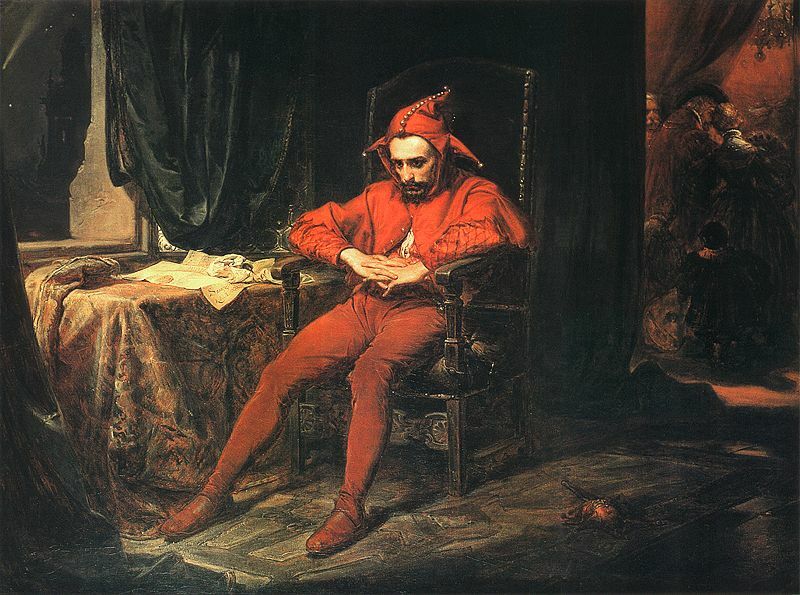 The very purpose of the Fool, and the coach, is as an outsider on the inside: the disruptor among the courtiers, bringing the concerns of society to those who may otherwise succumb to groupthink. The book is structured as a series of self-standing essays, which cover a range of iconoclastic themes. In contrast to coaching’s “tyranny of positivity”, she broaches darker subjects such as stress, depression and frustration – none of which does she view as wholly negative experiences. Out of stress is born resilience; out of depression, creativity; out of frustration, learning. She sees a big part of the coach’s role as being to support the “positive deviants” whose unease with corporate orthodoxy may be a lead indicator of malaise in an organisation. But like the simultaneously subversive and conservative Fool, the coach should not simply collude with the deviant in criticism of the organisation, but help them galvanise the system to reform itself. This is a task that, she acknowledges, will demand of the deviant courage, skill and stamina. Throughout the book is an insistence on working with leaders in context, not as individuals on whose shoulders lies the unrealistic burden simply to work on themselves to further their organisation’s aims. Coaches supporting leaders in complex, dynamic environments need to have some understanding of how people behave in groups. They would do well also to grasp the radical demographic changes which are transforming the workplace: the prominence of women in leadership roles; the growing influence of the millennial generation; and the longevity of working life, which is seeing seasoned older workers reframing their contribution in the twilight of their careers. The coach, in this view, is an active participant in shaping leadership best practice around this societal role. The coach is there both to illuminate (amid confusing signals) the leader’s responsibilities and to hold the post-holder to account. Hetty Einzig’s book will make surprising and perhaps uncomfortable reading for those who expect coaches to be a neutral sounding board. 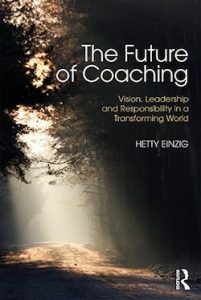 The Future of Coaching by Hetty Einzig. Available from Amazon.